HANF, Evelyn A. (Clougherty) of Dorchester formerly of Charlestown, October 13, 2018. 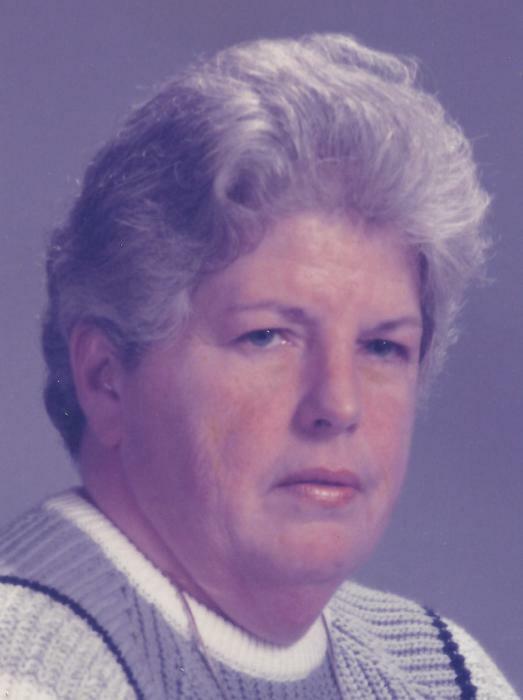 Beloved wife of the late Winslow A. Hanf. Loving mother of Veronica Hanf of Medford, Winslow and his wife Dianne Hanf of Taunton. Cherished nana of Michael, Barbara and Nicole Hanf. Great nana of Nicholas, Wolfe and Alexander. Dear daughter of the late John and Anna (Hennessey) Clougherty. Devoted sister of Patricia Roney of Dedham, Joseph Clougherty of Braintree, Jane Green of Danvers, Mary McNelley of Woburn, Leo Clougherty of Roslindale, Jean Harrington of Peabody and the late John, Robert, Paul, Charles, Peter, Bernard and Cecilia Clougherty. Visiting hours in the John J. O’Connor & Son Funeral Home, 740 Adams St. (near Gallivan Blvd.) DORCHESTER, Wednesday 4 to 8pm. Funeral Mass in St. Brendan Church Thursday morning at 10 o’clock. Relatives and friends are respectfully invited. Interment Blue Hill Cemetery, Braintree.